We offer all plumbing/electrical/water treatment services, call today. 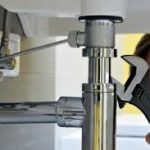 Our plumbing services and water treatment services are gauranteed. Cramer Enterprises offers 24 hour emergency service. Just call us at (707) 349-8575 and we will assist you with your emergency. 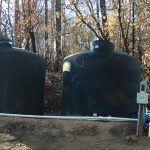 At Cramer Enterprises of Lakeport California we sell, service, repair and install a complete line of products for the conveyance, storage, treatment and disposal of water. 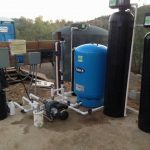 We have water storage tanks, pressure tanks, well pumps, booster pumps, transfer pumps, pressure pumps, reverse osmosis systems, water softeners, water filters, and air compressors in stock. 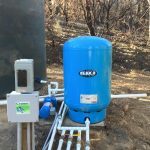 We service all water systems from your small residential, to agricultural and municipal.